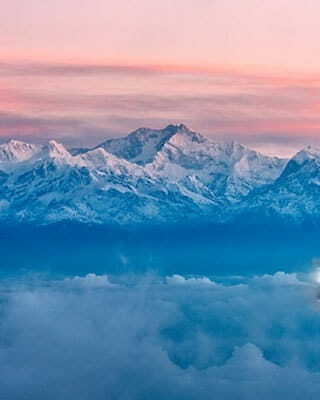 Engage in the mesmerizing culture of the Northeast on this 3 nights 4 days package in Gangtok. Take in the scenic sights of Gangtok’s hilly regions, savor some local delights and interact with the locals on this Gangtok sightseeing tour holiday. Explore the beauty of this charming locale and try some of the local cuisines and meet the locals to enjoy a fun holiday! Day 1 : Gangtok: Welcome to the North East! Upon arrival at the Bagdogra Airport/NJP Railway Station, you will be transferred to the hotel in Gangtok to check in. Relax for a bit before heading out to explore this town on your own. Go on a shopping spree and pick up some exquisite Sikkim handicrafts and local wares. 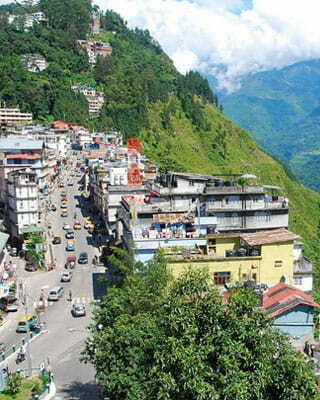 Savor some regional delicacies of Gangtok before heading back to the hotel to rest. Wake up to a beautiful morning amidst the hills of Gangtok and take in the scenic sights while savoring a delicious array of buffet dishes. 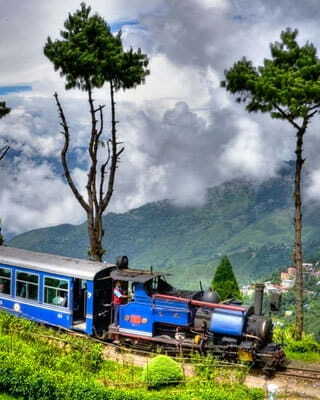 Explore tourist hotspots like the Bakthang Falls, Handicraft Centre, the Tashi Viewpoint as per this Gangtok tour plan. 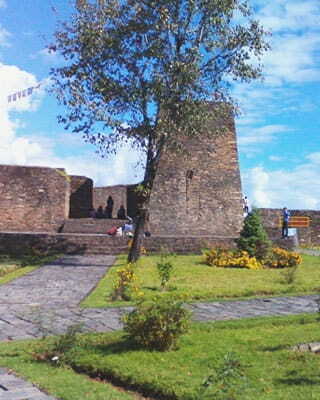 Next, head to the Flower Show, Chorten Tibetology and the Ganesh Tok. Sip on some local tea at MG Marg and buy some traditional Sikkimese handicrafts on this Gangtok holiday tour. After a fun day of sightseeing, get back to the hotel for a sound sleep. Set out on excursion tour of Baba Mandir and the shimmering Tsomgo Lake after a scrumptious breakfast on the third day of your Gangtok holiday tour. Enjoy the mesmerizing sight of the Brahmini ducks and other migratory ducks at the Tsomgo lakeside. Next, pay your reverences at the Baba Mandir and then try some local street delights before retiring back to your cosy beds at the hotel.